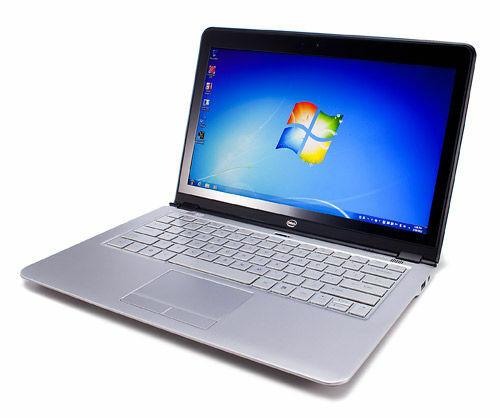 The first ultrabook to use one of Intel's third-generation Core "Ivy Bridge" processors isn't from HP or Dell or Toshiba. 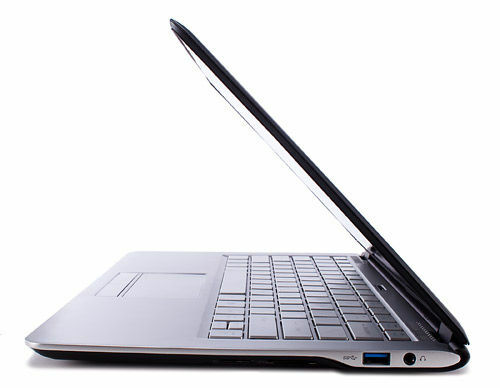 It's from Intel itself—a sleek 3.1-pound slimline with a snappy Ultrabook logo on the lid. That's supplied as a reference design to show off the new CPU in the same way that AMD and Nvidia provide generic graphics cards to the press and manufacturing partners when they're introducing a new graphics processor. Since the system will never be offered to the public, we won't give it a full review or grumble about details like its lack of an Ethernet port (it has just two USB 3.0 ports, one on each side). What we'll tell you instead is that its 22-nanometer process Intel Core i5-3427U processor brings a hefty boost in productivity performance while still delivering good battery life—and a clear improvement in integrated graphics, although anyone hoping that ultrabooks will suddenly become great gaming machines will be disappointed. 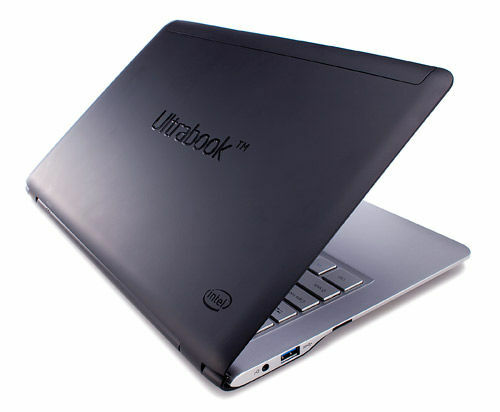 Clad in black soft-touch paint, the 0.7 by 13 by 8.9-inch (HWD) Intel reference ultrabook has a slim profile reminiscent of the Samsung Series 9 and a silver keyboard deck reminiscent of the Asus ZenBook UX31. The USB 3.0 port on the left side of the chassis is accompanied by an HDMI port hidden beneath a rubber flap; the USB 3.0 port and headphone/microphone jack on the right are accompanied by mini and standard SD card slots. The keyboard has a firm, not-too-shallow typing feel but lacks dedicated Home, End, PgUp, and PgDn keys, doubling those functions up on the cursor arrows. 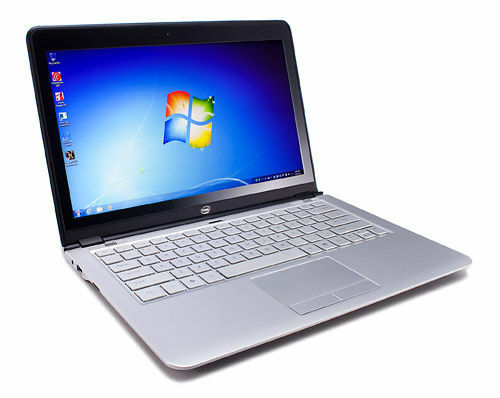 The bright, 13.3-inch screen offers 1,600-by-900 resolution, a step up from most ultrabooks' 1,366-by-768 display. The solid-state drive (SSD) under the hood is one of Intel's Series 520 models with 240GB of capacity. The chipmaker's Wireless Display (WiDi) is enabled along with Bluetooth and 802.11n Wi-Fi, thanks to a Centrino Advanced-N 6235 wireless card. In the engine room, as mentioned, is the 1.8-GHz, Core i5-3427U—the faster of two dual-core, low-voltage (17-watt) Intel Core i5 processors in Intel's new lineup (the other is the 1.7-GHz, Intel Core i5-3317U). 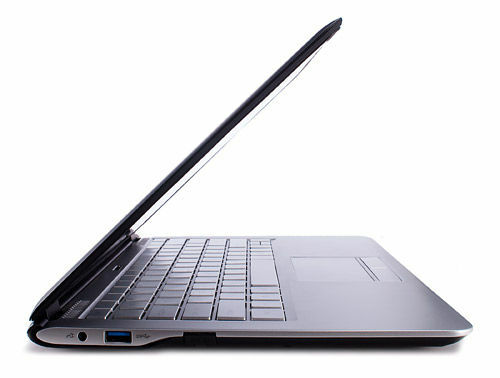 The new chip easily outruns the 1.6-GHz Intel Core i5-2467M that powers a plurality of first-wave ultrabooks like the Dell XPS 13, HP Folio 13-1020us, and HP Envy 14 Spectre. In fact, it matches or beats the 1.8-GHz, Core i7-2677M seen in step-up models like the Lenovo IdeaPad U300s and Toshiba Portege Z830-S8302. Subjectively, the Intel reference ultrabook felt quick and responsive—loading and switching among applications with never a wait, booting from cold to the Windows desktop in a brisk 22 seconds, waking from sleep in 2.5 seconds. Put through our battery of objective benchmark tests, it was even more impressive. Its Cinebench 11.5 score of 2.6 is the highest we've seen from an ultrabook (although the Toshiba Z830-S8302 came close at 2.32). So is its PCMark 7 score of 5,106—almost 2,000 points ahead of the HP Folio 13-1020us. The reference system broke the two-minute barrier in our Handbrake video encoding test—1 minute 50 seconds, more than half a minute faster than most Core i5 ultrabooks we've tested—while its time of 4:15 in our Photoshop CS5 test put it solidly into Core i7 rather than Core i5 territory. These are unabashedly great numbers for an ultralight laptop. Its graphics test scores were more ambiguous. The "Ivy Bridge" processors' DirectX 11-compatible HD Graphics 4000 integrated graphics are a real step forward compared to the "Sandy Bridge" generation's HD Graphics 3000, but a step doesn't equal a sprint: Our gaming tests fell short of the 30 frames per second (fps) playability threshold. Both in Lost Planet 2 and Crysis, the Core i5 ultrabooks we've tried have struggled into the teens at 1,024-by-768 resolution. The Intel reference ultrabook posted 21 and 25 frames per second (fps), respectively—a big percentage improvement, but not enough to ring the bell for users dreaming of Battlefield 3 or Batman: Arkham City on a 3-pound portable. For a challenging DirectX 11 test, we ran Unigine's Heaven 3.0 at the 1,366-by-768 resolution of most ultrabooks. The game looked great and ran smoothly, but the bottom line was just 14.4 fps. On the positive side, that's double what we've gotten from Core i5 ultrabooks in the past. 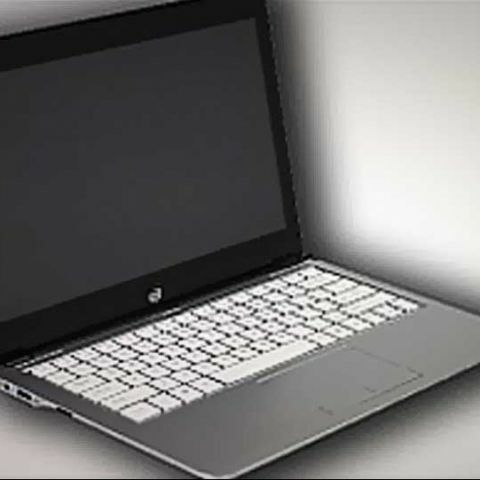 Still, most users aren't expecting an ultrabook to keep pace with a desktop replacement or gaming laptop. They're looking for take-it-anywhere, swift-to-start productivity—and for long battery life, which the Intel reference ultrabook delivered. Sure, its time of 7 hours, 43 minutes in our MobileMark 2007 rundown test is about an hour shy of the PC Labs ultrabook record held by the HP Folio 13-1020us, but the latter's 59Wh battery is bigger than the Intel's 49Wh pack. Much of the news in this summer's wave of ultrabooks will focus on affordable ($700 to $800) models with hard drives plus small solid-state caches instead of full-fledged SSDs. These will probably come with Core i3 chips, which will stick with "Sandy Bridge" architecture for now. 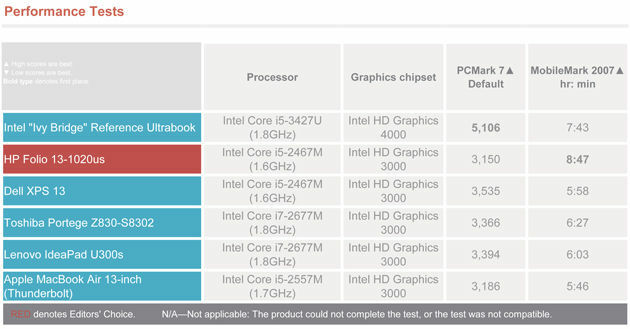 But judging from the reference-design laptop, shoppers with $1,000 or so to spend have a lot to look forward to in the "Ivy Bridge" Core i5 (and even more, of course, if they can spring for the new Core i7). Intel has hit, if not a home run, at least a solid triple. 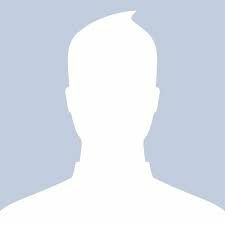 which is the best ultrabook under 40 k?